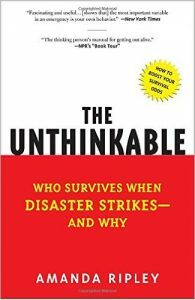 A delightful little non-fic on how people behave around disaster situations, and how making poor choices early on can be very dangerous. 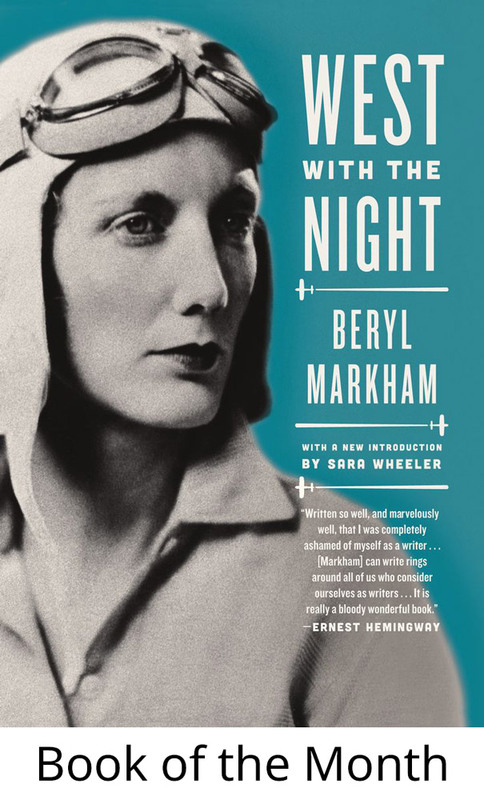 The author does a great job of melding data with case studies and stories. Okay, it’s an inflammatory title, but I really enjoyed the book! In some ways it reminds me “In Defense of Flogging” by Moskos, in the sense that the author isn’t exactly in favor the what the title claims, but nevertheless argues that our current alternative is even worse. 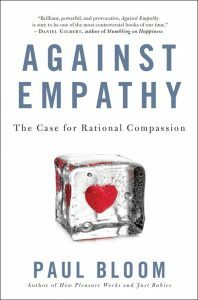 The basic idea here is that empathy is overvalued is a criterion for judgment, in that empathy (in the specific sense of “walking in someone else’s shoes” mentally) is very prone to cognitive bias. For example, you may be more likely to give to a charity that tugs at your heartstrings than one that accomplishes the goals you logically desire. More ominously, the part of your brain that engages in empathy is probably at least a bit racist and xenophobic. I really enjoyed this book. 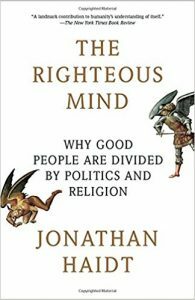 It’s kind of a mix between behavioral economics and utilitarian ethics, but it’s still a quick fun read.